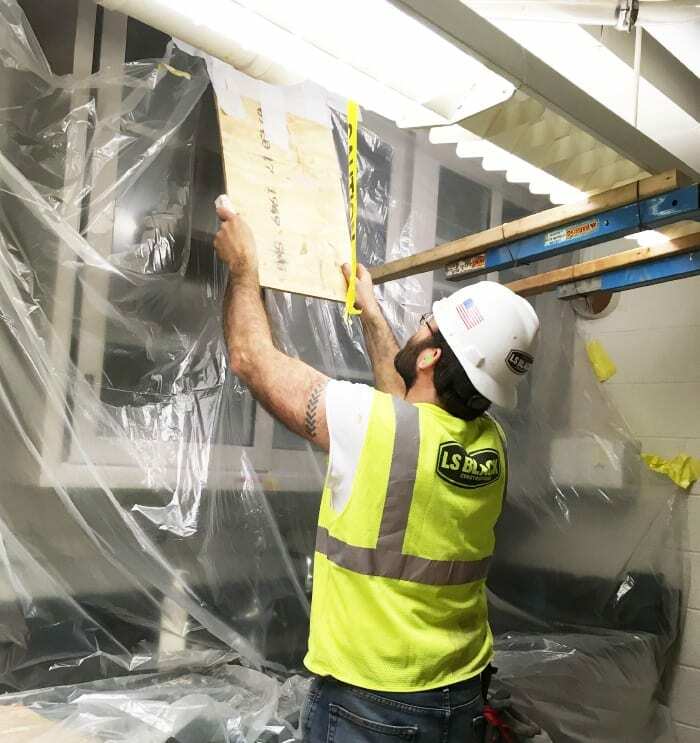 Awarded the Boynton Health Fire Suppression System project this past fall for the University of Minnesota, the LS Black Constructors team is making progress and is already ahead of schedule. Work began in mid-November with mobilization occurring in mid-December. 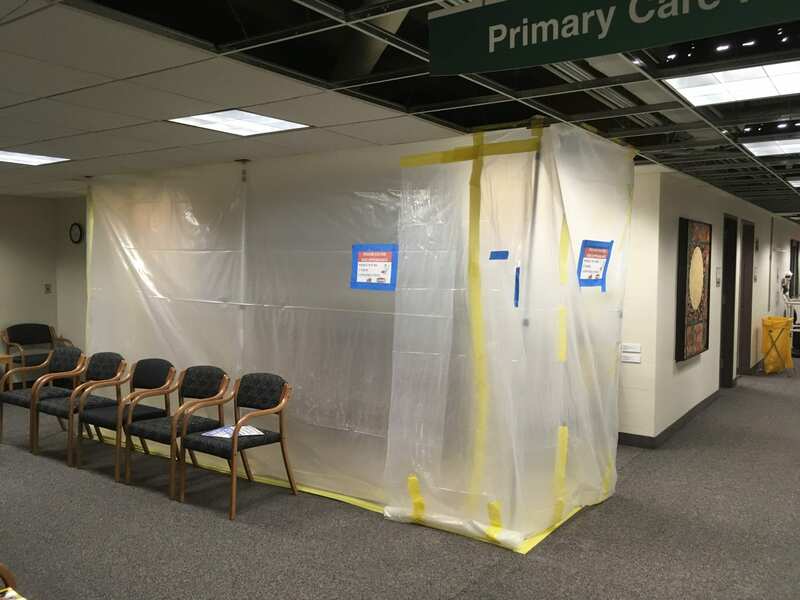 The project includes a full building fire suppression system upgrade at Boynton Health Services, while the facility continues to be in full operation. The Boynton Health Services building houses various critical components to student services on the University’s campus. With services such as dental, mental health, physical therapy, urgent care, primary care, nutrition/dietician, women’s specialty clinic, eye clinic and optician, x-ray, laboratory, pharmacy, public health department and offices, it is paramount that the team stays in constant contact with the facility’s management staff and the University. All work is scheduled four weeks prior, allowing the team plenty of time to make changes if needed. Project coordination is on-going as the team maintains a proactive approach and a yes mind-set to remain flexible and meet the on-going needs of the facility’s staff and patients. We are proud to be working with the University of Minnesota, Karges-Faulconbridge Architects, Frontier Fire Protection, Kirtland Electric, and Pinnical Wall Systems. The project is scheduled to be complete at the end of June, 2018.